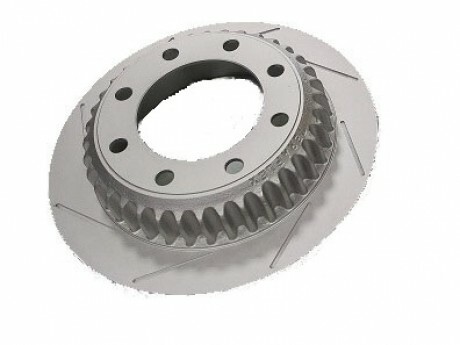 Auto Parts - Disc Brake Rotor-Hi-Light International Inc.
Disc Brake Rotors for Jeeps. 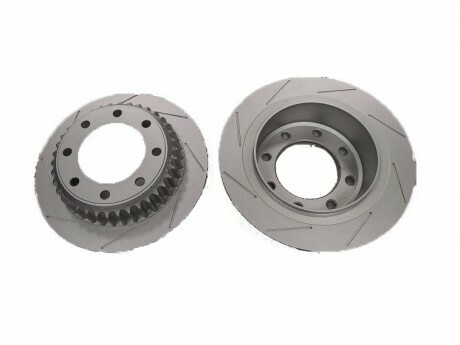 We are able to produce Disc Brake Rotor by your design, drawings, material specification, and coating requirements. Disc brake rotor is mill balanced and machined for the internal parking brake. 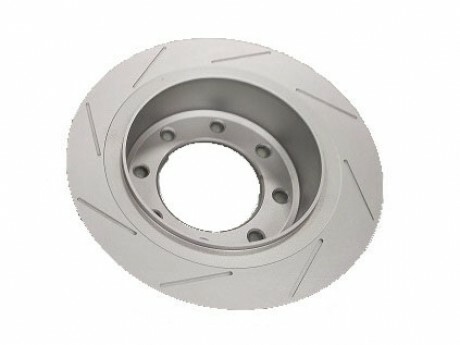 High quality disc brake rotor components for Jeeps.